Applicable for all wheels of bus , steer and trailer wheels of trucks on high class roads. The tire is in all kinds of vehicle or mechanical assembly on the ground rolling ring shape elastic rubber products.Usually installed in the metal rim, the body can support, buffer external shocks, the contact with the road surface and to ensure that the vehicle performance. Suitable for mixed road surface and relatively poor road surface. 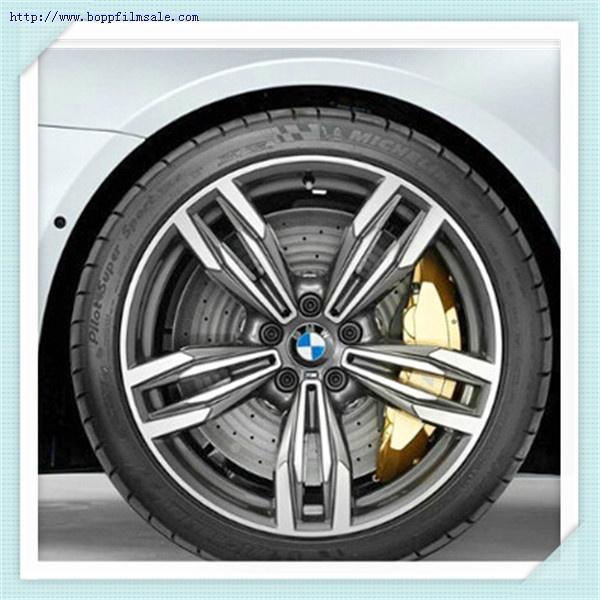 Welcome to send us your request for tire/tyre,we will give you the best price and service.